Read Our Reviews Over0Reviews and Counting! Give us a call, or come visit us to get with our knowledgeable service specialists to cater your every need. 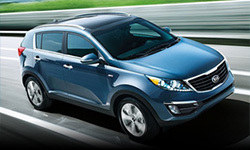 Our professional service staff will get you the attention you need on your vehicle. 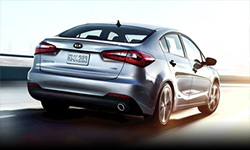 We also carry an assortment on Kia parts as well, to make sure every aspect is covered when purchasing a new or used vehicle from Kingdom Kia in Rolla, MO. 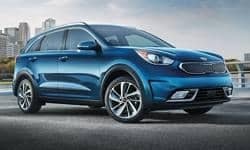 I just purchased the new 2020 Kia Telluride. We were greeted in the parking lot by Adam and he was very friendly. We went for a t est drive and loved the vehicle. He worked with us to get a deal we could agree on. He was knowledgeable of all the features in the vehicle and explained it well. I would definitely recommend him if you are in the market for a vehicle. Good experience. Patient. Answered all my questions some of them twice. Listened to my needs. 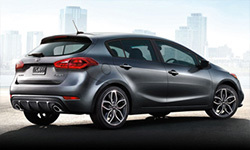 In looking for a new vehicle, I shopped around at many different places and town. 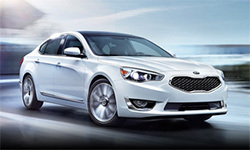 I came back to Kingdom Kia becuz of their friendliness, willingness to help without trying to hard sell me on one of their vehicles. My salesperson, Adam Arendt, went above and beyond in even arranging a very unique test drive suited specifically to my needs. 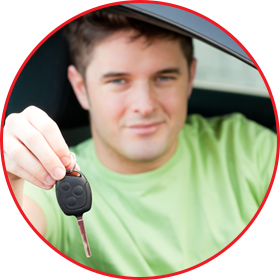 He listened to what I wanted in a vehicle and answered my questions, all without being pushy. That's hard to find in a car salesperson!! A week later, I'm loving my new vehicle, have already used the first of my lifetime free car washes and Adam even checked to make sure I didn't have any new questions about anything on the vehicle! 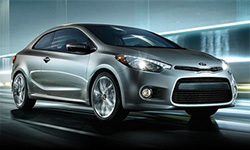 Stellar dealership! The staff here are great! They work very hard for you! 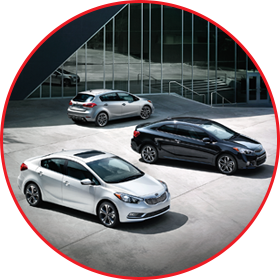 For Saint Robert, Saint Louis, Jefferson City, Lebanon, and Fort Leonard Wood drivers, finding a premier Kia dealership is as easy as making your way to Kingdom Kia in Rolla, MO. 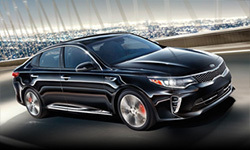 Locally family owned business found in 2008, Kingdom Kia offers a vast selection of models in the latest Kia lineup, a wide variety of used cars including our Used Truck Super Center, competitive financing options, and expert automotive service — all administered by a friendly, knowledgeable staff committed to putting the needs of the customer first. 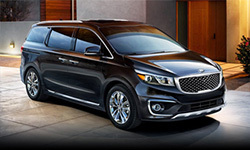 When you shop at Kingdom Kia, you can rest assured our sales team is prepared to listen to your needs and desires as a driver to match you with the best car for you, whether that be a versatile Kia Soul or a family-friendly Kia Sedona. 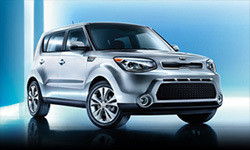 You can take advantage of the offers and incentives Kingdom Kia provides to save you on a brand-new vehicle, too. If you’re a buyer on a budget, browse our pre-owned cars we have priced under $10,000 to save you even more while still ensuring you get a quality vehicle. Better yet, nearly all of our cars for sale come with a lifetime powertrain warranty to guarantee you have some peace of mind after your purchase. Looking for a Pre-Owned Truck for Sale in Rolla and surrounding area’s? Look no further we have a huge Used Truck Selection thanks to our Truck Super Center we usually have 30 plus used trucks whether it be Ford, Chevrolet, Dodge or another brand. If you need something heavy duty like the Ram 2500/3500 or just a Chevrolet Colorado we stock one of the largest selections in Mid-Missouri. 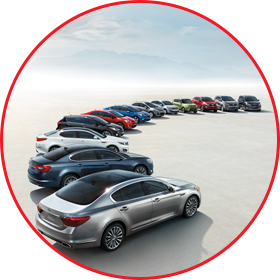 Should something go wrong down the line with your vehicle, though, you can always return to Kingdom Kia and our full-service garage. We handle everything from routine maintenance to part replacements and extensive repairs. Feel free to schedule an appointment beforehand so you can get in, out and back on the road in no time at all. 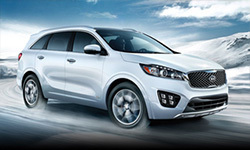 Make your way from Saint Robert, Saint Louis, Jefferson City, Lebanon, or Fort Leonard Wood to Kingdom Kia at your convenience. We’re located at 2600 N. Bishop Ave. in Rolla, MO, and you can reach out with any questions. 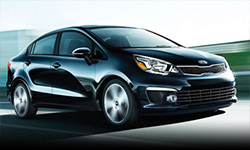 We look forward to helping you find your next car!